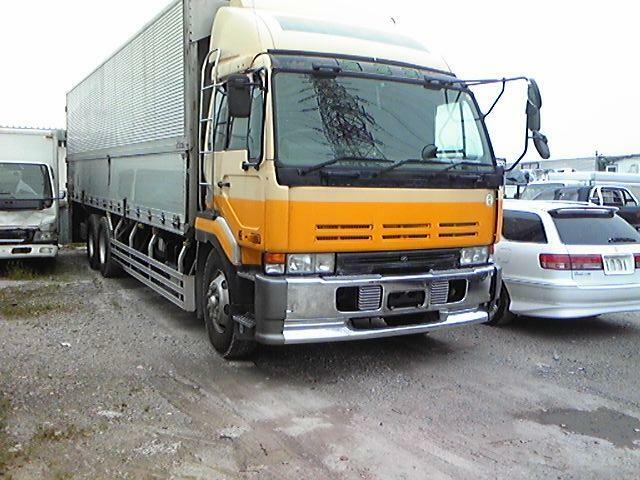 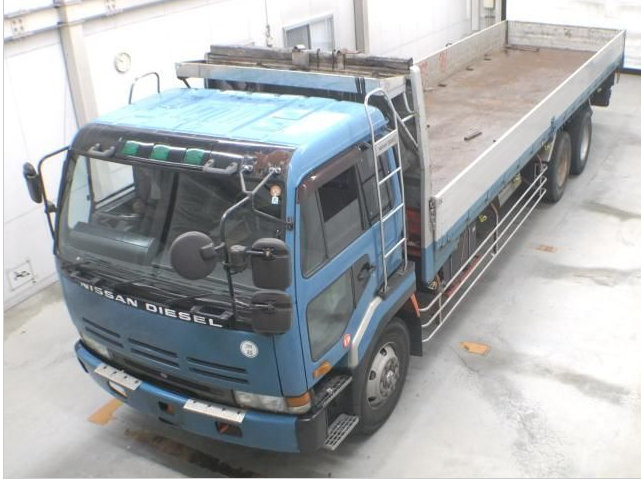 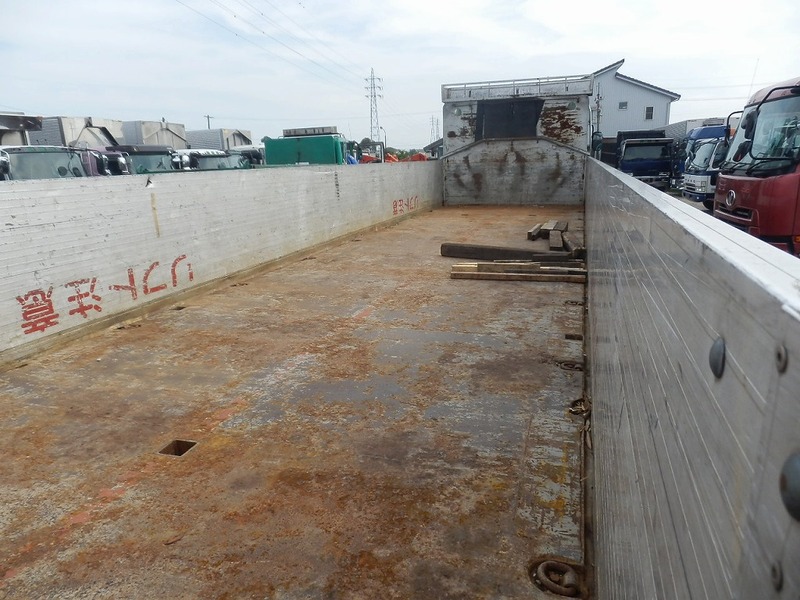 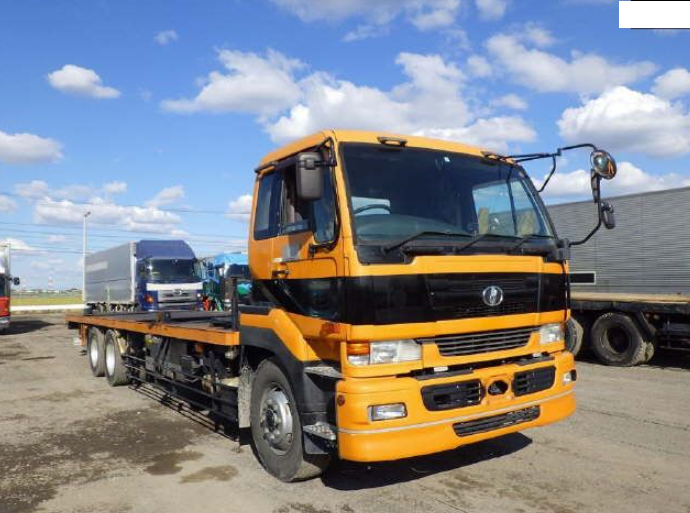 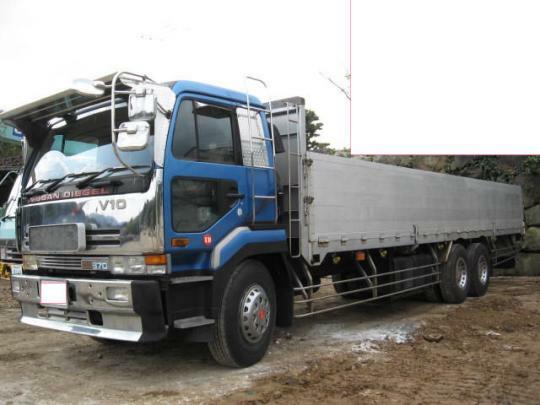 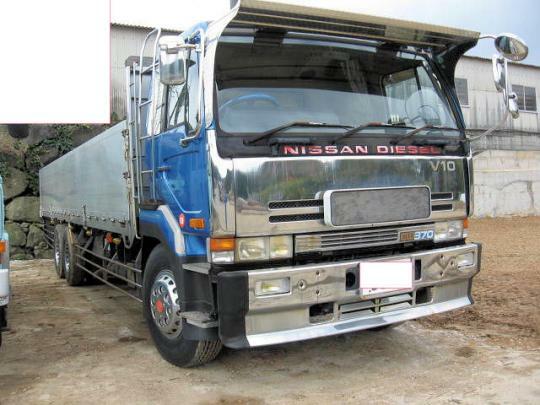 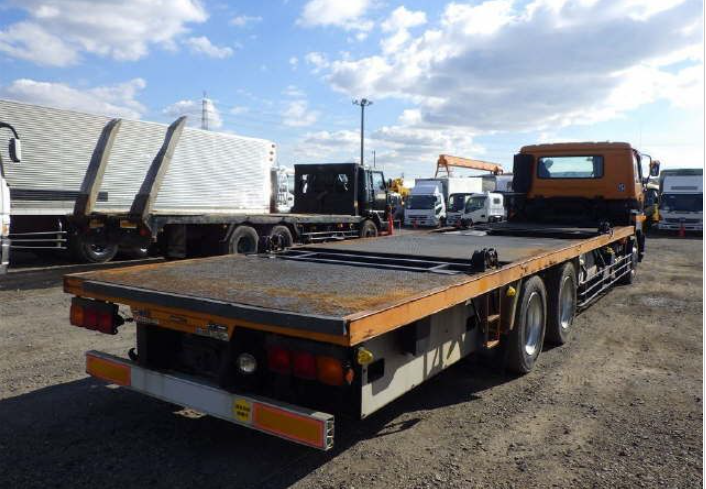 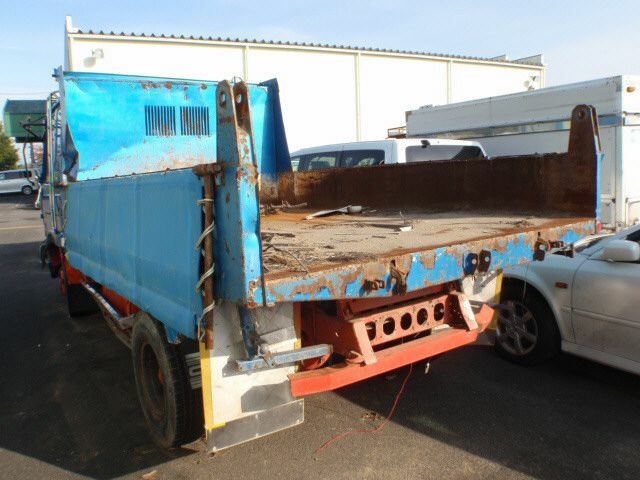 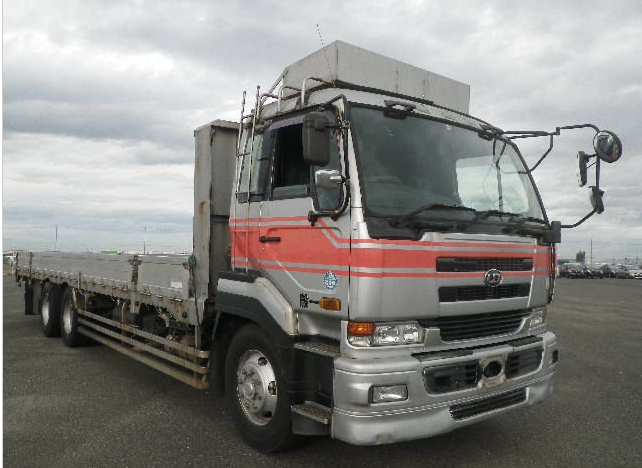 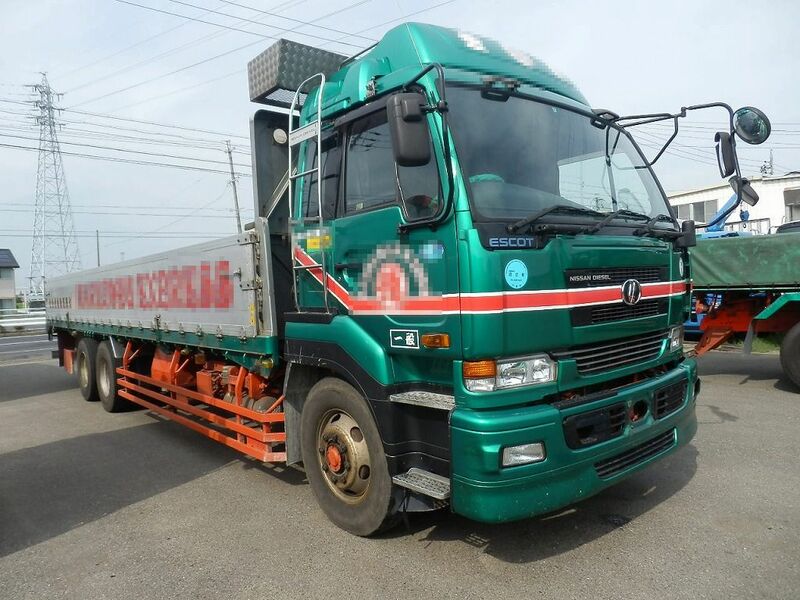 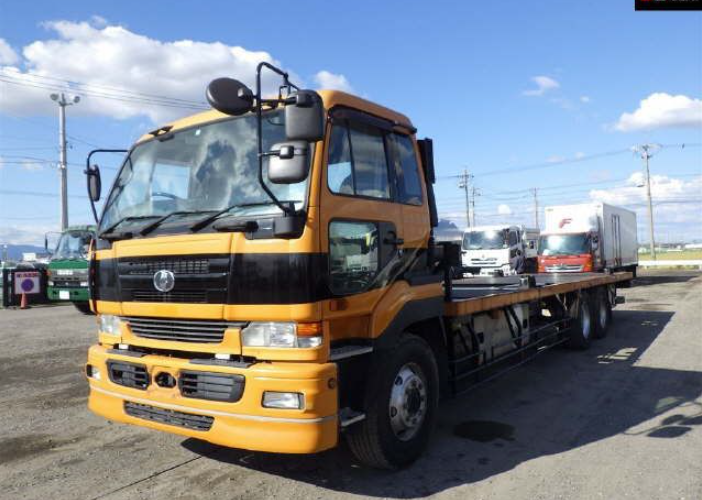 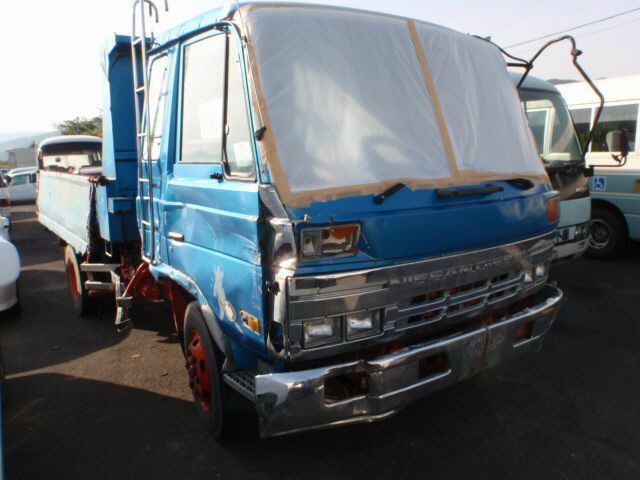 1995 Nissan UD diesel model CD450 6MT flatdecl UN,VN etc shows truck”s length , 760,000kms around. 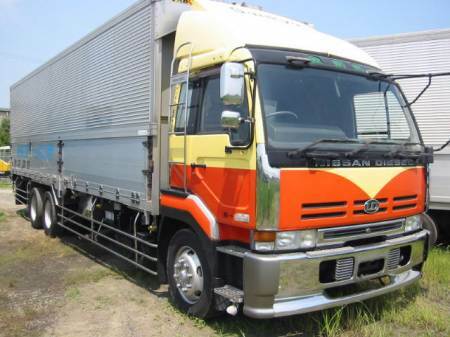 I just wonder if truck speed meters are likely to be wound up. 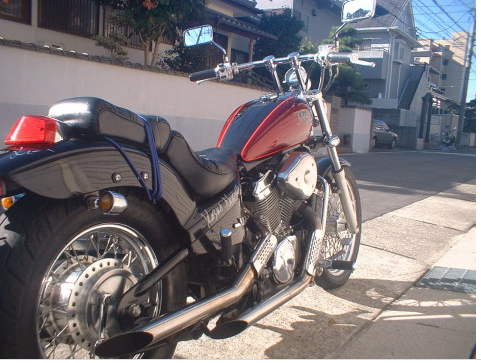 Behave yourself,Jap.!!! 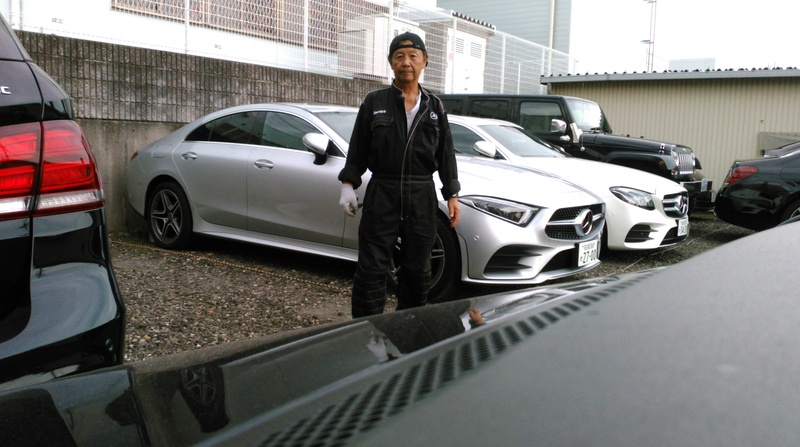 That photo-Mr.Kazuo Kuroyanagi 2018 NOV.
2000-2002 km-un-known or high km model CD48ZWA. 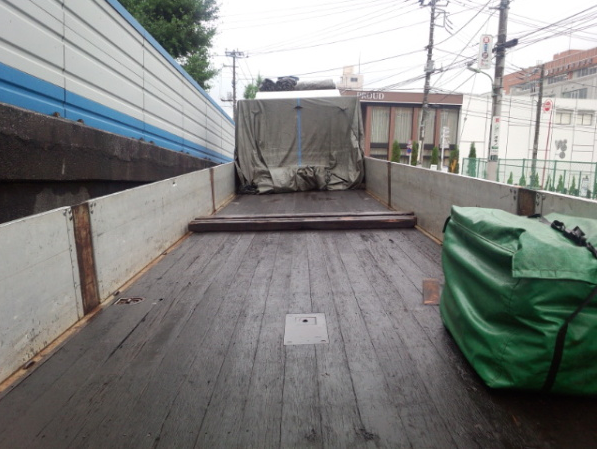 It does not limit ZWA. 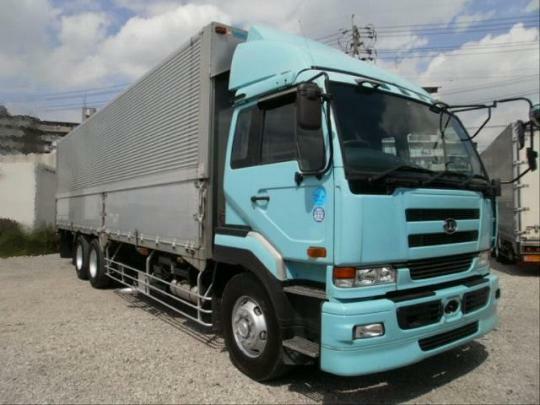 (Auto server truck inspectiona men will check trucks) oil,water, voltage,engine conditions. 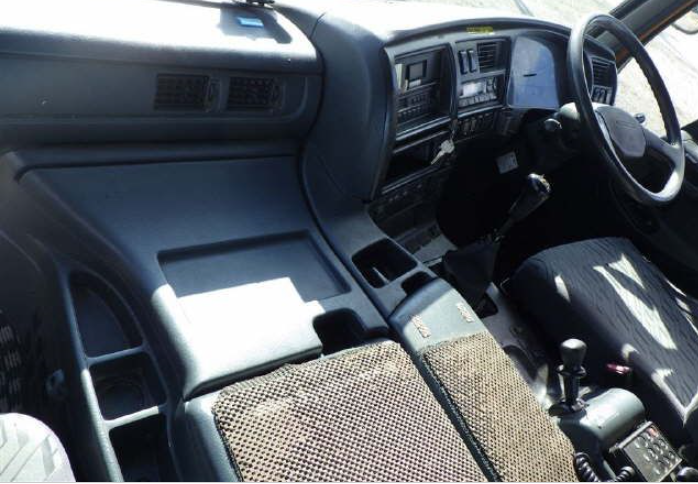 Good working condition, 250,000km wound up. 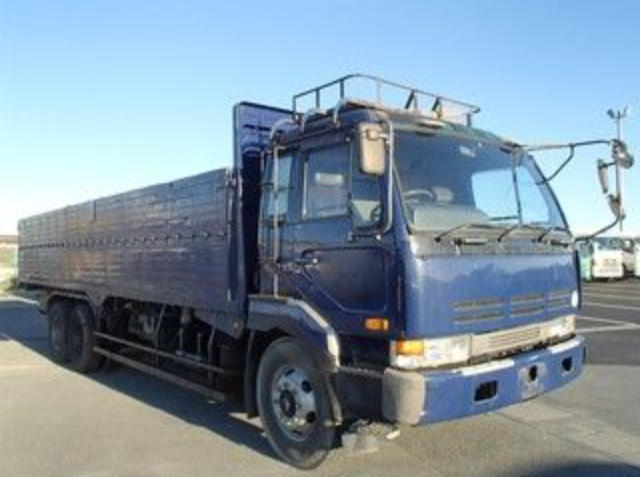 1995 nissan ud model CD450 water tank truck or watering truck 10 ton. 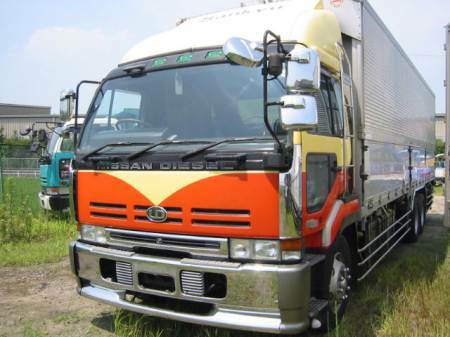 model CD450, 12500cc diesel 550,000km around. 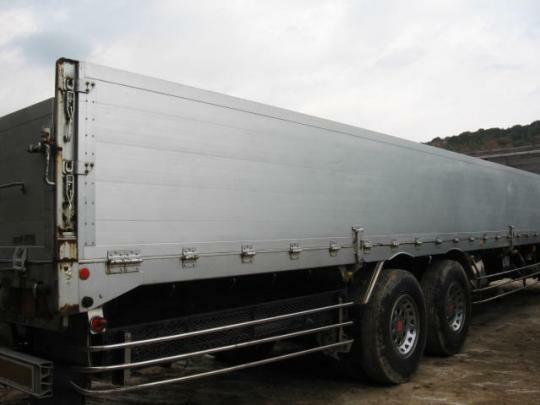 One stocked. 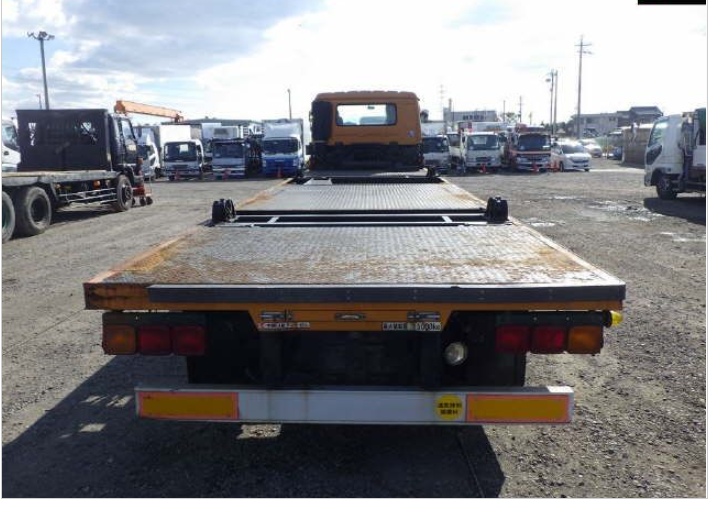 (2011 Oct). 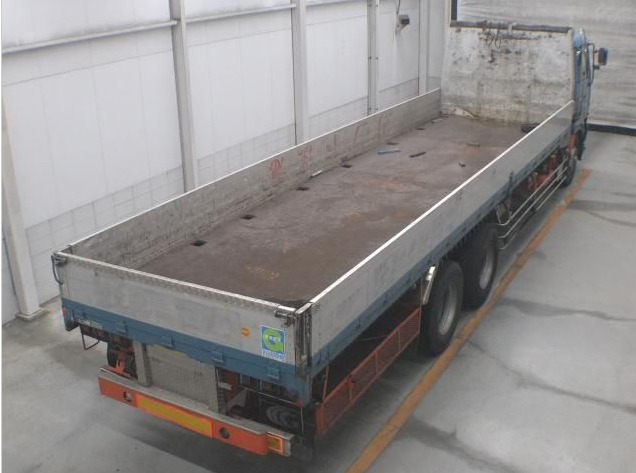 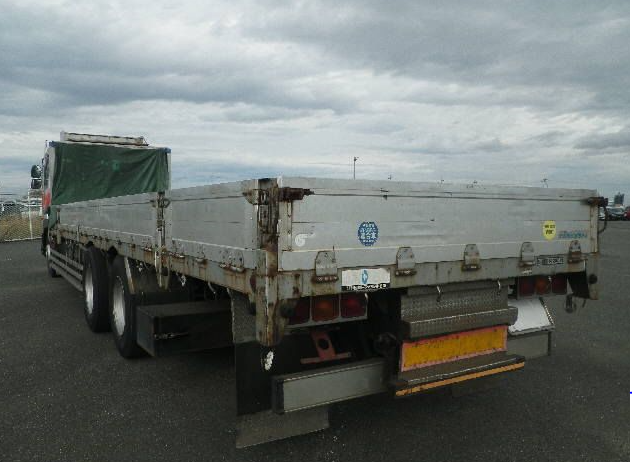 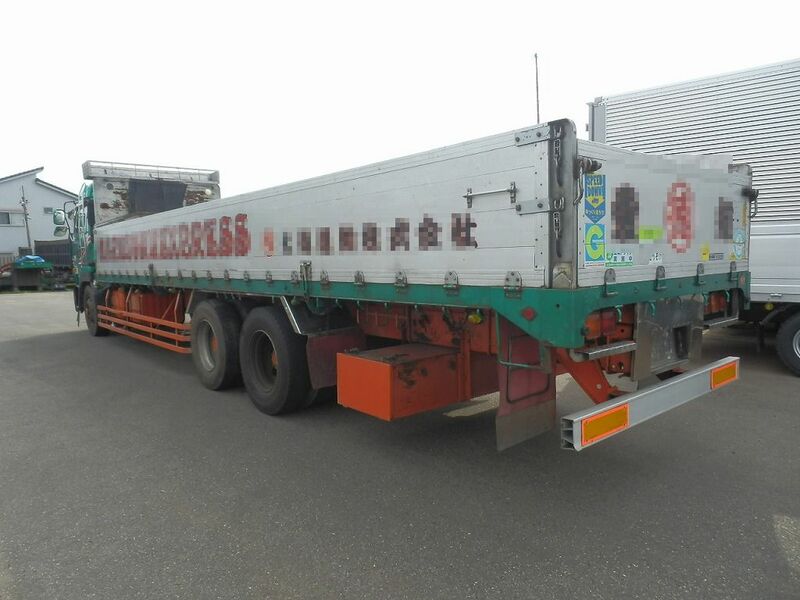 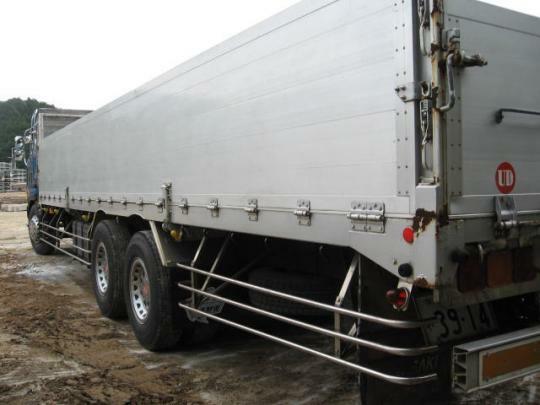 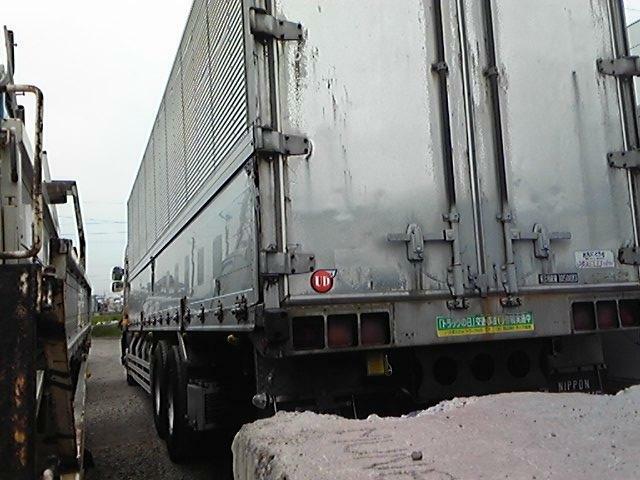 1992 380,000km around 2 differntailas, CW610 10 ton flat deck. 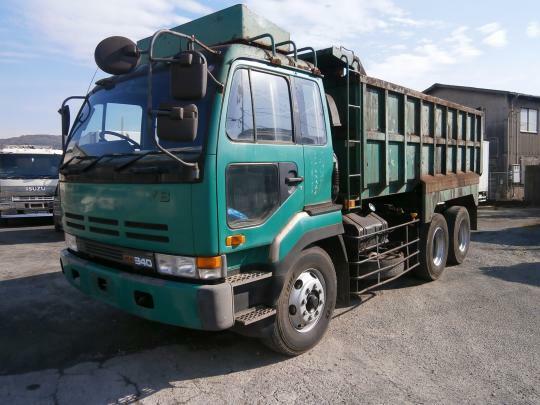 CW520hvd is nissan big thumb dump truck 10 ton, engine RF2–2 diff note.